Thursday, October 11, 2018 • 6:00–10:00 p.m. In a pickle over preservation techniques—for food, foodways, or ways of life? Follow kimchi fermentation at Pairings and archival films with Cinema Arts and delve into different strategies to safeguard today’s treasures for tomorrow. Originally, Korean kimchi—salted and fermented vegetables—was buried in ceramic jars and left to ferment underground until it was ready for eating. Whether you bury your kimchi or not, chef and nutritionist Karen Diggs can set you on the pungent path to making your own. 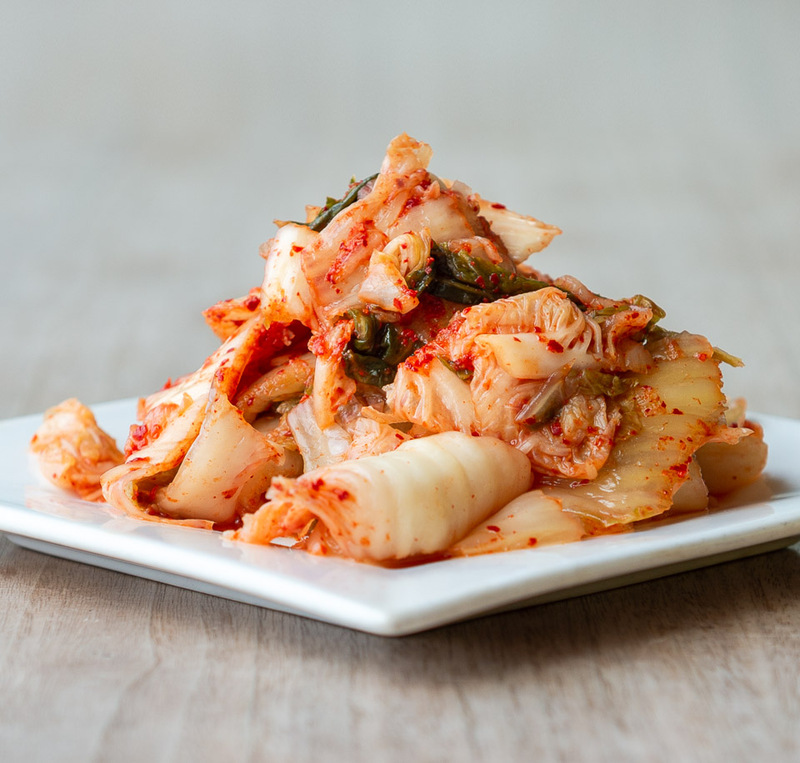 What puts the sour in sauerkraut and gives kimchi its distinctive kick? The flavors and possible health benefits of fermented foods are, by definition, the result of extensive microbial growth. As part of our Pairings series on science and food, join UC Davis food scientist Maria Marco to find out how the nanoscale ecology and metabolism of microorganisms can give our food some extra zip and support the health of our guts. 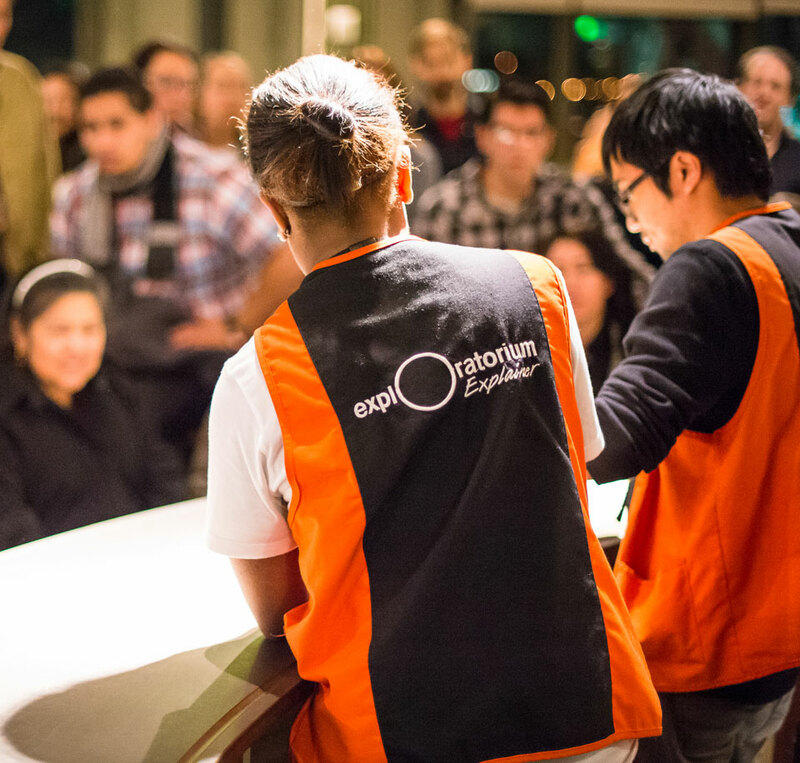 Then join Exploratorium chefs and scientists and sample two types of housemade kimchi and a Tom Collins cocktail with house-brined lemons. The Internet is ever-growing and ever-changing—and the Wayback Machine is recording it all for posterity. Join current Wayback Machine director Mark Graham for an inside look at advocating for an open Internet and the cultural importance of preserving information for future generations. Drop in to this microcinema and get a panoramic view of California through the lens of preserved films. From rare behind-the-scenes footage of Golden Era Hollywood to charming home movies of the famous and the unknown, the evening will be divided into tiny screenings that dig into the charms of California’s landscape and culture. Stop in for one film or stay all night! Got broken stuff? 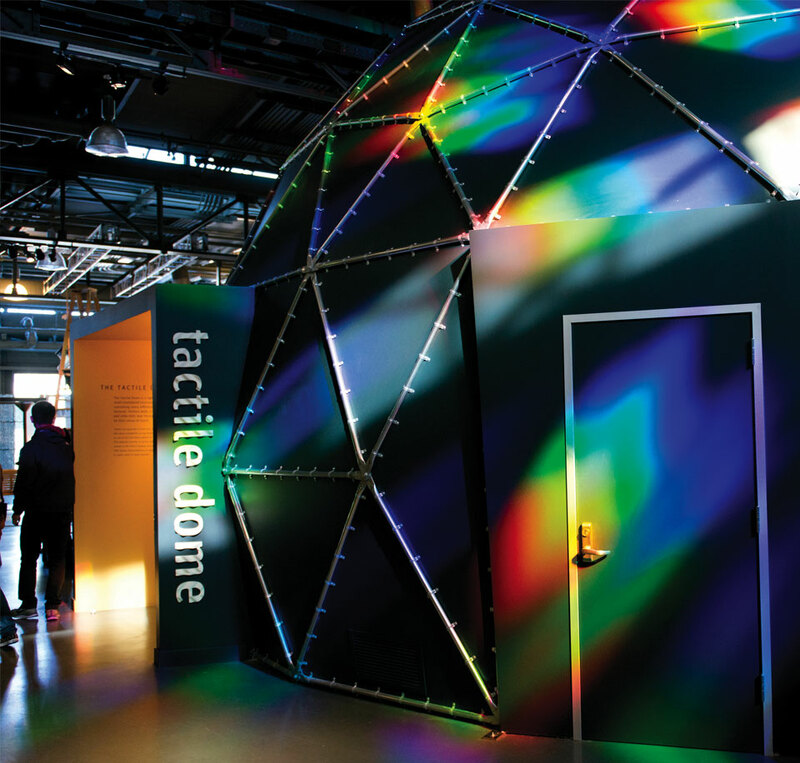 Visit the Tinkering Studio and explore the beautiful work of preserving the objects of everyday life. Use a sewing machine to repair and repurpose used clothes, try out Boro—the Japanese practice of hand-stitched patchwork—and experience Kintsugi, the tradition of repairing broken ceramics with gold lacquer. Bring clothes and ceramics in need of repair, or use the ones provided. Develop something new with Explorables and filmmaker Kerry Laitala: learn about two cameraless photographic techniques for fixing images to prints, including “cinegrams,” the motion picture equivalent of photograms. Then join Explorables to create your own photographic prints using found objects, transparent designs, and UV light exposure. Grow something beautiful—or nutritious, or both—with seeds from the Richmond Grows Seed Lending Library and the Bay Area Seed Interchange Library (BASIL). Both seed libraries offer education and free organic seeds to the public. Even better, return some seeds at the end of the growing season to help keep the system self-sustaining.